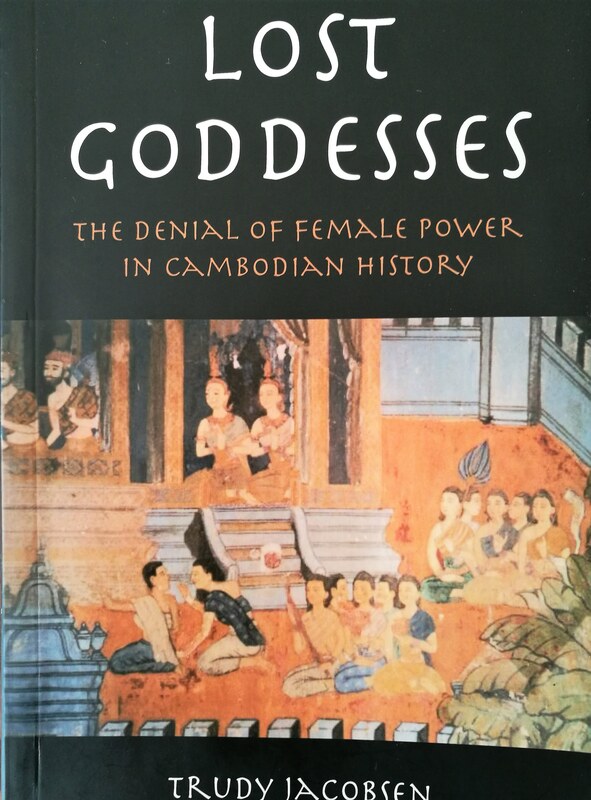 "The first study ever to address the place of women in Cambodian history, or what lays behind the Apsara Smile." Women had a high status in pre-modern Southeast Asia, and particularly so in Cambodia. Revising the accepted perspectives in the history and geopolitical organization of the country since c. 230 C.E., the author examines the relationship between women and power and analyses the extent of female political and economic participation as revealed in historical sources, including the ways in which women were represented in art and literature. Assistant professor in mainland Southeast Asian history at Northern Illinois University (NIU), USA, Australian-born Trudy Jacobsen has worked at Monash University and Griffith University, the Swedish School for Advanced Asia-Pacific Studies and the School of Oriental and African Studies at the University of London.